You never think you’ll care about pre-season, until it happens, and the new signings arrive with it. This year, though, the Chelsea squad are just lucky to have one of their key players back on the plane. Maybe it’s a reflection of the Blues’ small-time transfer activity so far, maybe it really is a testament to his importance to the team – either way, there’s a case for praising the decision to keep John Obi Mikel as their move of the summer and I’m making it. The news that Mikel was on the verge of ending his nine-year stint at Chelsea may not have sent shockwaves across football, but Jose Mourinho deserves applause for blocking the sale after two clubs from the United Arab Emirates showed interest. A winner of every possible trophy with the club despite only being about a four on the scale of Chelsea legends, the Nigerian midfielder is an immensely valuable squad member and I would be staggered if he doesn’t prove too good for a money-spinning cameo. Speaking of which: Chelsea touched down in Montreal on Wednesday for the crucial training and public relations exercise of a pre-season tour. But as the Premier League champions begin their eighth visit to North America in 12 years, this trip stands out for a shortage of glamorous debutants. Of course, the recent recruits may help Chelsea stay ahead of their rivals’ expanding squads, with Manchester United strengthening like there’s no tomorrow and Manchester City making a statement by signing Raheem Sterling for a record £44 million. New Blues loan striker Radamel Falcao, who will join midway through the tour along with the other Copa America players, should make an able backup for Diego Costa. But the Colombian’s form suggests that Chelsea are three years too late for someone who destroyed defences all over Europe. Likewise, £8 million signing Asmir Begovic’s stunning saves have tortured the fiercest strike forces, including Chelsea’s, though – in a blow to Fantasy Football fans – Thibaut Courtois means he will be no more than an assuring benchwarmer at Stamford Bridge. So the Blues’ business boils down to successfully replacing Didier Drogba and Petr Cech, already fringe players last season, in skill albeit not status. There have also been deals for reserve team players such as the promising Brazilian youngsters Nathan and Kenedy, but so far that’s the lot. The bottom line is that Chelsea are yet to improve their first team this summer. The new contingent are likely to play more often in pre-season than the remainder of the campaign. Which brings us back to keeping Mikel. Caution on legs, the holding midfielder doesn’t start every match either, and he has occasionally been closer to woeful than world-beating. Yet, amassing 339 appearances as one of the team’s most used substitutes, Mikel shows that you don’t need to play 90 minutes to make a difference. Unlike Chelsea’s fresh faces, the 28-year-old adds another dimension to the side. He reads the game magnificently, bringing tough tackling and selfless discipline, not just snuffing out fires but quenching them – all in moments where matches and titles are won. Whether providing a platform for Nemanja Matic or filling the ‘Makelele’ role on his own, Mikel has helped the Blues hold on to more leads than you can count. His experience, plus the fact he has fitted the plans of nine Chelsea managers, is drastically underrated. It’s easy to underestimate the number of times he protected three points for table-topping teams under Mourinho and Carlo Ancelotti, while his midfield displays at pivotal stages of Chelsea’s 2012 Champions League triumph, especially in the final, were unforgettable. 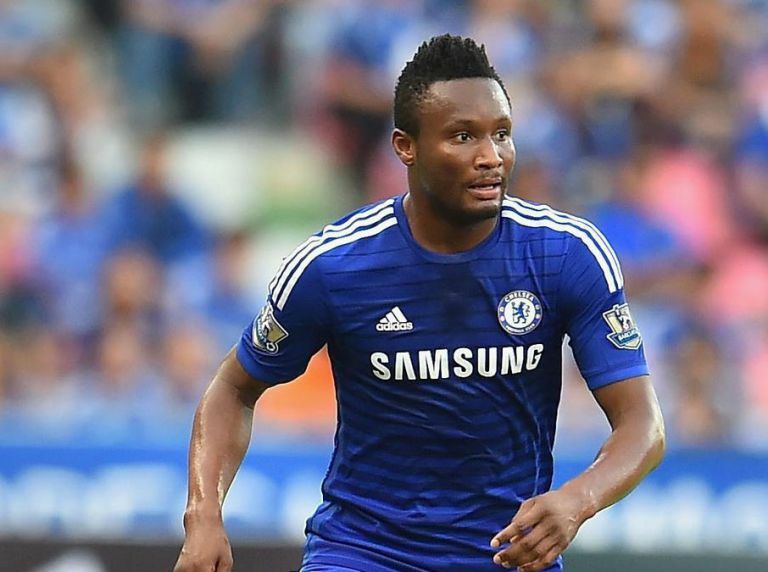 As the squad prepare to face Paris Saint-Germain and Barcelona – two champions of their domestic leagues – out in the United States, you feel that Mikel is the one player Chelsea have secured this summer who could bear a kind of influence on the results. Letting Mikel go would have been an enormous mistake. If we’re honest, Chelsea could do with more men like him.